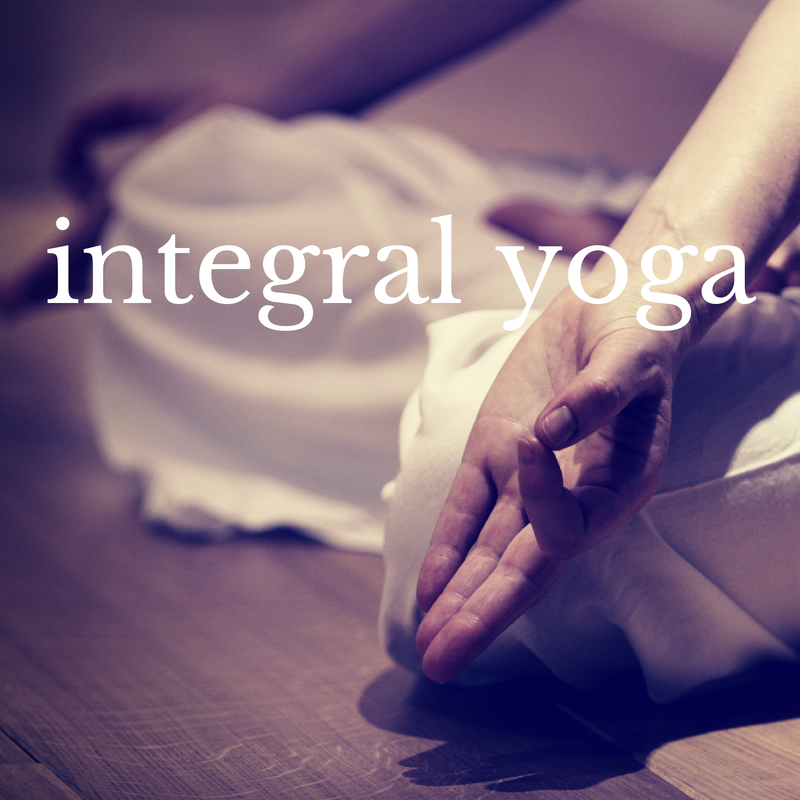 Home → Yoga → What is Integral Yoga? Integral Yoga is a form of Hatha yoga involving conscious movement, accessible to students of all ages and abilities. The goal of Integral Yoga® is to have an easeful body, a peaceful mind and a useful life. When practiced as a complete discipline, Integral Yoga incorporates the following practices: Hatha yoga (asanas, pranayama), Raja Yoga (self-discipline and meditation), Bhakti Yoga (the path of devotion), Karma yoga (selfless action), Jnana yoga (reflection, self-analysis) and Japa yoga (mantra repetition). According to Integral Yoga it is the birthright of all individuals to realize the spiritual unity behind the diversity throughout creation and to live harmoniously as members of “one universal family”. • a life filled with supreme peace, joy and bliss. 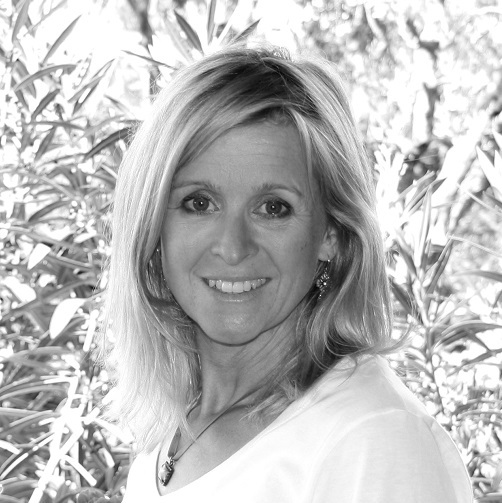 Revitalize was founded by Noona Ayres, above, and brings Integral Yoga to the Cote d'Azur.